Q – How can you afford to keep your prices so low? 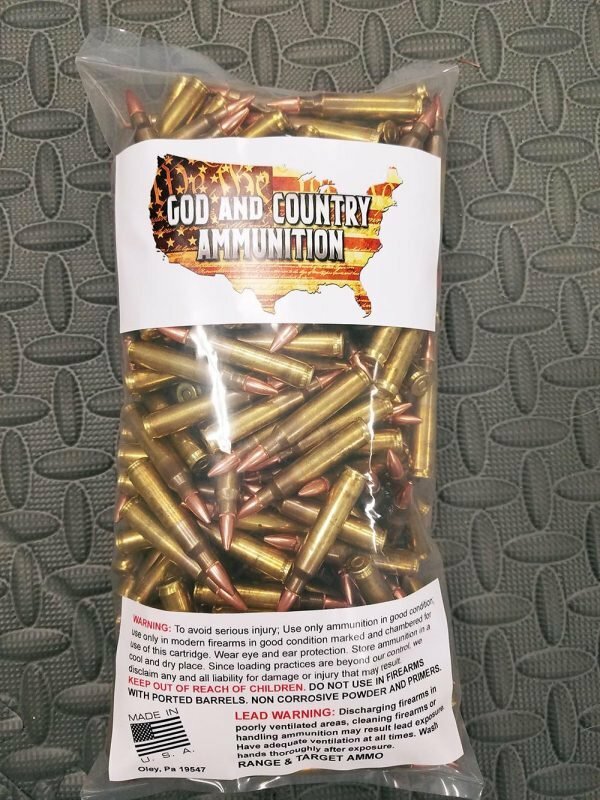 A – God and Country Ammunition has scoured the country looking for the best deal on the components to make the best ammo they possibly can. And, it helps that they buy enough of the components in bulk to pass on the savings to you. They also don’t send you anything you don’t need. Things like shoddy, plastic ammo cans that just break after a month or two of use aren’t sent to keep the costs down. Q – Is your ammo new? 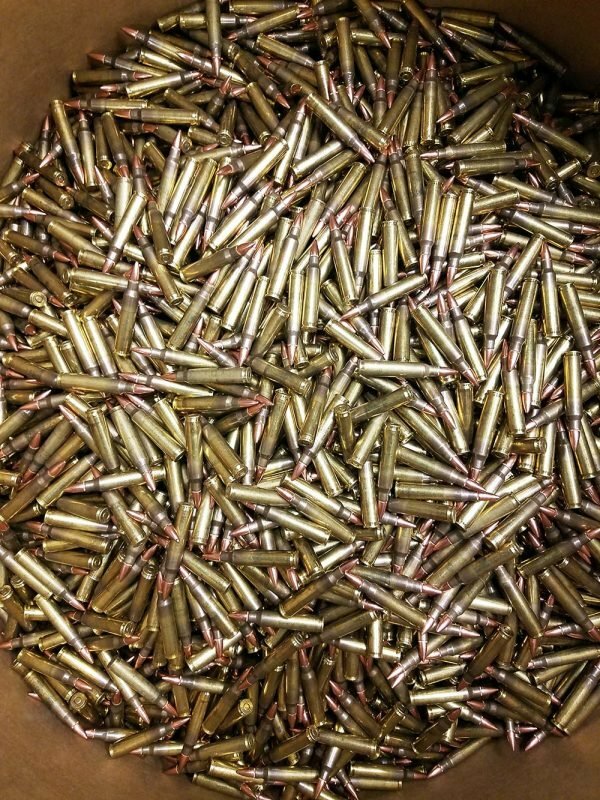 A – Every round is never fired Lake City brass that has been primed by Lake City at their factory, and then loaded to the specs God and Country prefers, in their own factory. Each component is new from the brass to the Hornady boat tail bullets. Q – Why offer free shipping when the big boys don’t? A – We offer free shipping because we are gun folks, and we don’t want to have to pay for shipping ourselves. We move enough ammo to justify absorbing the cost ourselves, so we do it to keep costs down for you to keep you at the range where you belong, training for what lies ahead. Q – Why should I buy from you when there are so many other ammo sellers? A – We are biased of course, but we feel as though we’ll earn your trust to answer that question for yourself one day. Until that day arrives, here are a few things that make us stand out. 1) We are gun folks. We have worked for the gun industry for a number of years, and, chances are good that if you’ve ever read a gun review you’ve read one of Josh’s. 2) The owners of both Grim Reaper Tactical, and the ammo company God and Country, are both Marine Vets. Marines, when it absolutely, positively, needs to be destroyed overnight. 3) God and Country makes some of the best ammunition you can find. It burns clean, uses new components, and functions just how you’d expect. Q – Do you ship to my state? A – For a complete list of our shipping policies and places we can’t ship to, visit this page. We do, however, ship to most of the United States.